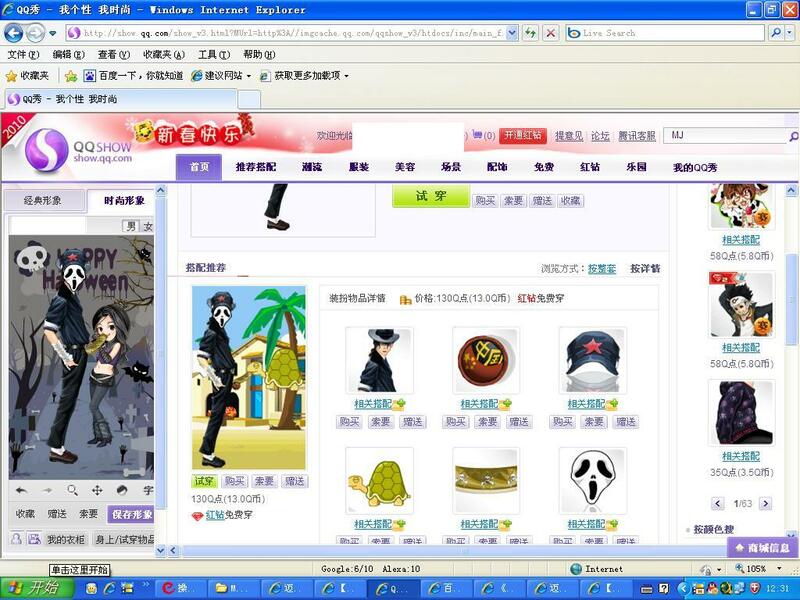 China's Tencent company is located in Shenzhen, China, the company produced the online chat tool (QQ), equivalent to China's MSN. 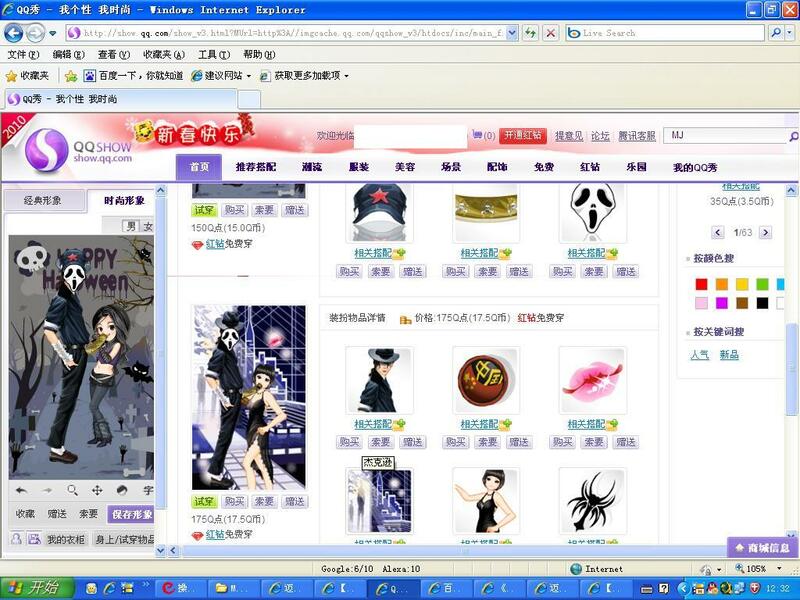 Open the chat box there QQSHOW, this dress is to spend money, we can use Tencent offered to match their own satisfaction with the image displayed in the chat interface. 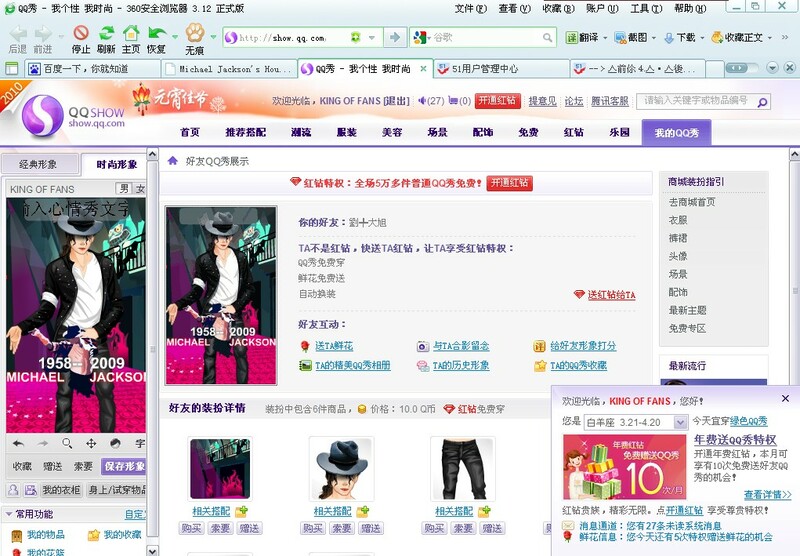 However, one month, and they make money even with the image of Michael made a variety of obscene colors QQSHOW, China is very angry FANS! At first I curse the Tencent company, they want to establish a number of my letters to their image, then I put my number to find the password back. They are despicable villain! Later, a number of fans have been criticized, and some FANS phone call to their company, they are shirking of responsibilities. 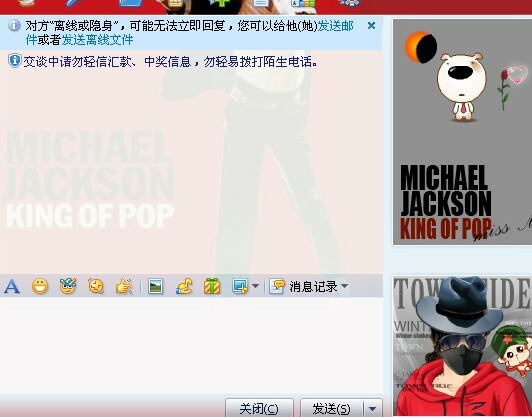 Now they are fearful of the responsibility while he has deleted all QQSHOW the type of pictures, but it did not give Michael a public apology! Are really too! We can not tolerate this evil act a little! FANS want to help us around the world, so they gave Michael a public apology. I was made aware of the website, and this matter is very serious concerns and FANS want to help the world deal with them!